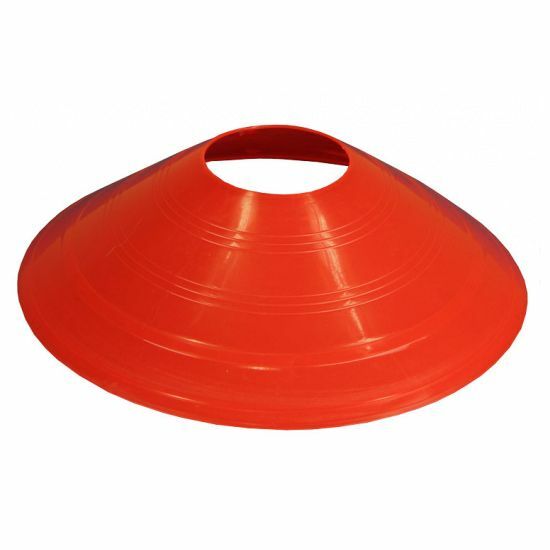 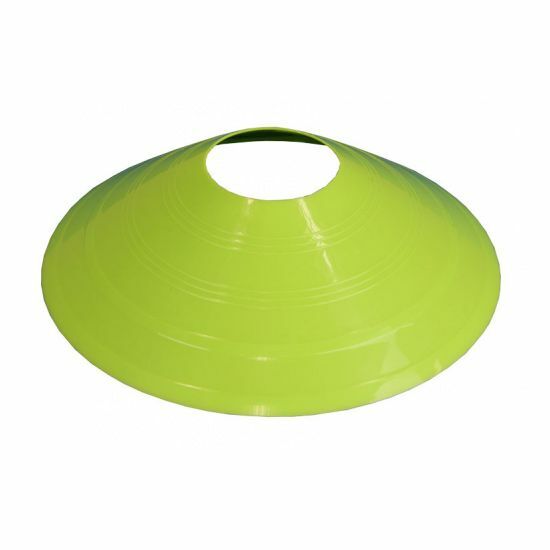 The Fitness Mad agility cones are a very handy and versatile fitness session accessory and are ideal for speed, agility and quickness (SAQ) exercises. They can be used for marking out playing areas or drills and are great for a huge number of other functions. 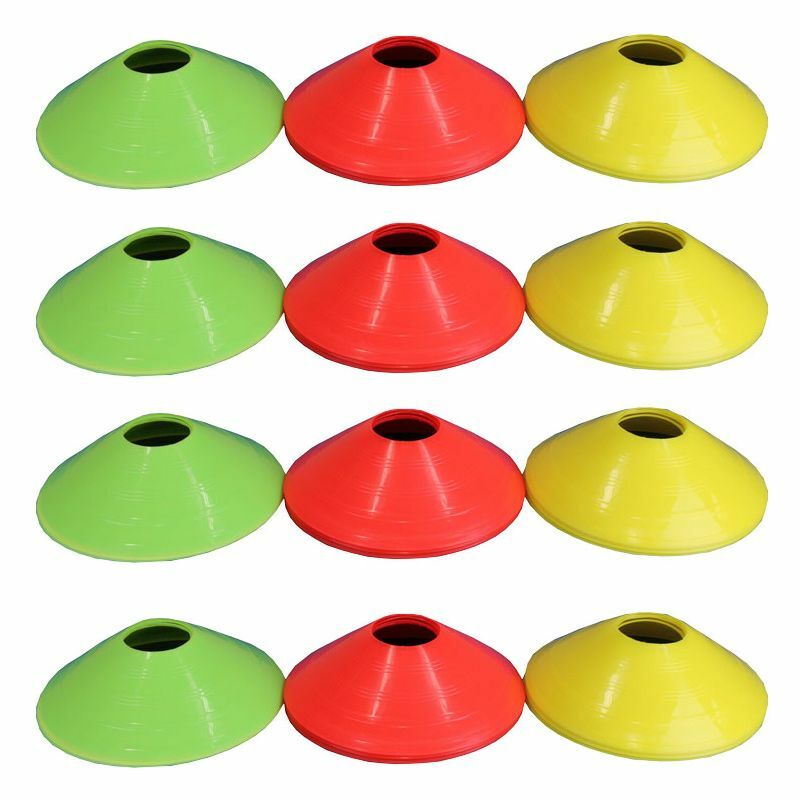 This pack contains 12 agility cones made of polyethylene and a Velcro retaining strap. 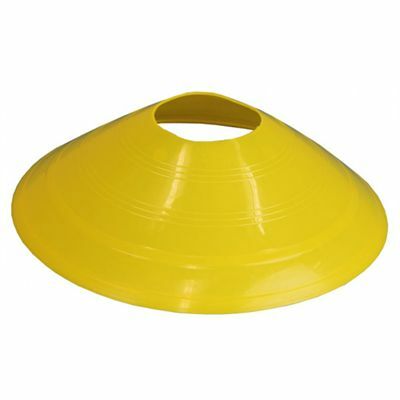 for submitting product review about Fitness Mad Agility Cones - Pack of 12.